Netflix Prices Increasing Soon Across All Plans | Nerd Much? 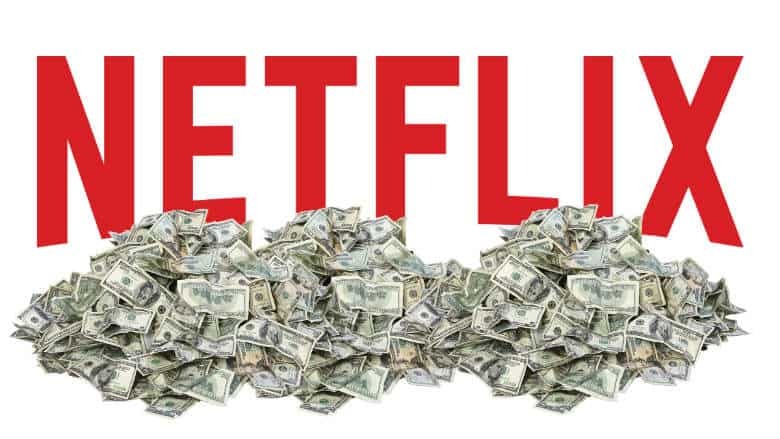 Get ready to adjust your monthly budget if you’re a Netflix subscriber. The studio has announced that they will be increasing the price of all of their subscription tiers, with some Netflix prices increasing as much as 18%. As far as specifics go, we’ll see Netflix prices increasing across all three of the studio’s subscription plans. The company’s Basic plan will jump from $7.99 a month to $8.99 a month (an increase of 12.5%). Their Standard plan will rise from $10.99 to $12.99 (an increase of 18%). And Netflix’s Premium plan will increase from $13.99 to $15.99 (an increase of 14.3%). These Netflix prices increasing to these rates mark the largest rise in subscription fees in the company’s history. Incoming new members will see these rates as the standard immediately. The move to increase prices was foreshadowed a bit during a quarterly investor interview back in October. Greg Peters, Netflix’s chief product officer, stated then that they “earn the right to increase price a bit and then we take that new revenue, invested back into the model and that sort of continuous positive cycle we get to keep going, and we foresee that that will keep going for many years in the future”. It is relatively clear that Netflix is throwing a ton of cash into new exclusive projects for the platform. Here at Nerd Much? alone, there are a ton of upcoming Netflix shows and movies that we’re excited for, including: Velvet Buzzsaw, IO, Love, Death & Robots, Polar, Kingdom, The Witcher, and tons more.